The standard ticket price is the bare minimum we need to keep the festival going. 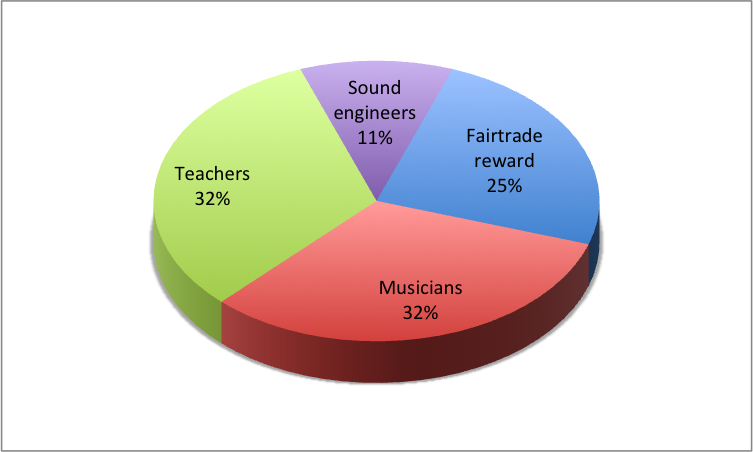 By paying just a little bit extra, you can help us pay a fair wage to our teachers, musicians, and sound engineers. If you are paying the fair trade price for the entire weekend, you will receive a special Dansstage-themed present when you arrive to show our appreciation for your support to the fair folk initiative!